#MeToo | Notes From America ! Following the fall of Hollywood mogul Harvey Weinstein and his serial sexual assaults, the tsunami of sexual harassment and assault allegations has become a fixed segment on the daily evening news. Like the Arab Spring, every day seems to bring the fresh fall of a powerful man in virtually every industry and sector of society who have been abusing their power over women by harassing them sexually with impunity. 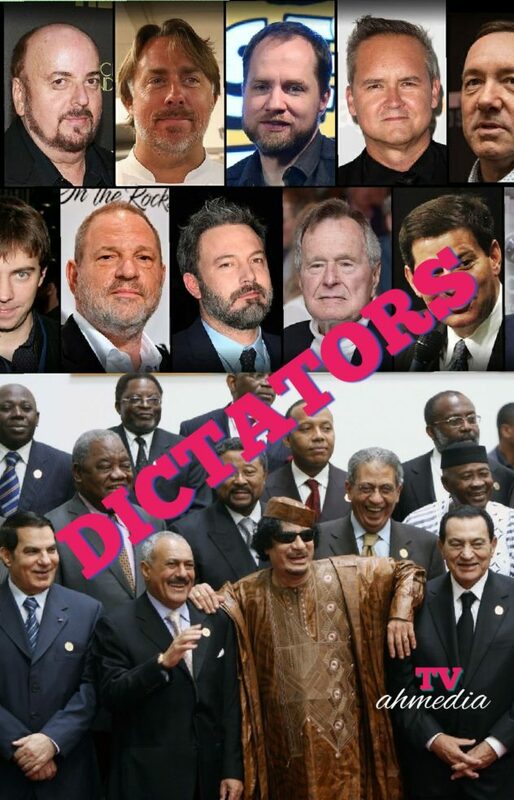 The Arab Spring brought down five Arab ‘strongmen’, dictators who had abused their political power for a long time. The ‘American Spring’ brought down more strongmen, and is still in its first year, the latest being the fall of Senator Al Franken, who as any dictator reluctantly resigned with a great deal of blame. Sexual Assault: Patriarchy, Racism, and Power, Karen Monahan, a #MeToo survival speaks out!